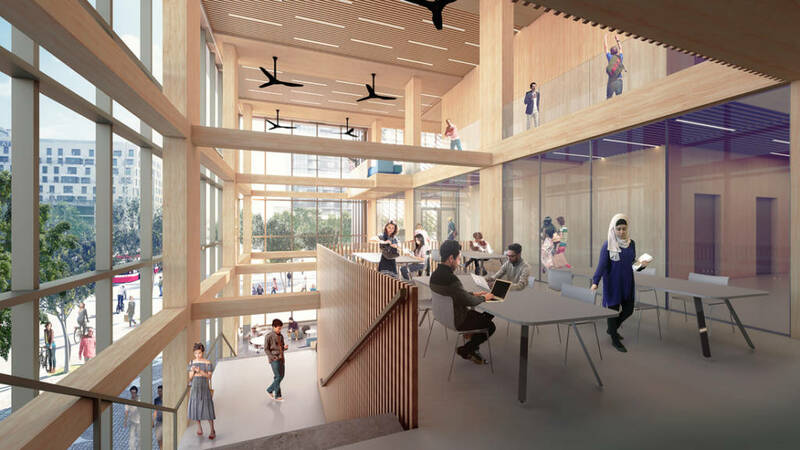 The Steel Joist Institute (SJI) is accepting entries for its annual design awards, with the winning companies awarded a $2000 scholarship to their chosen school for engineering or architectural students. 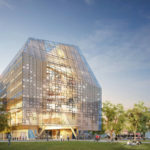 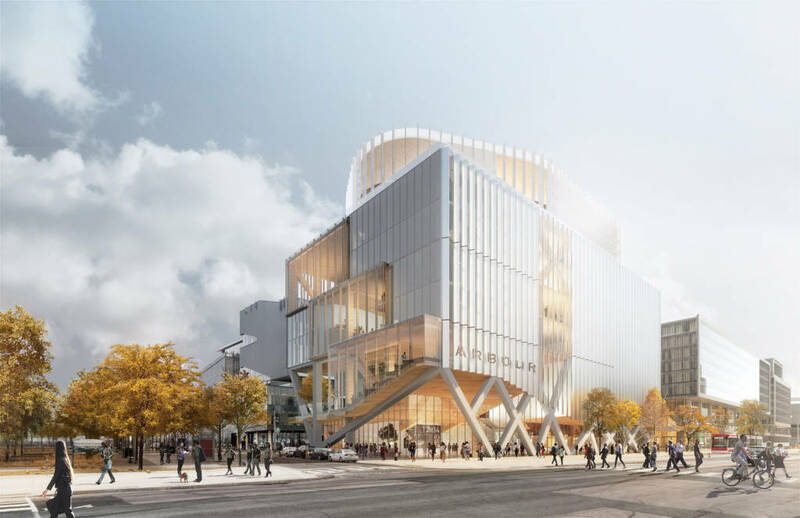 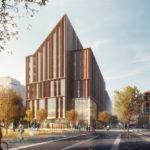 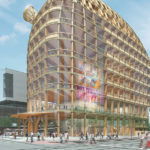 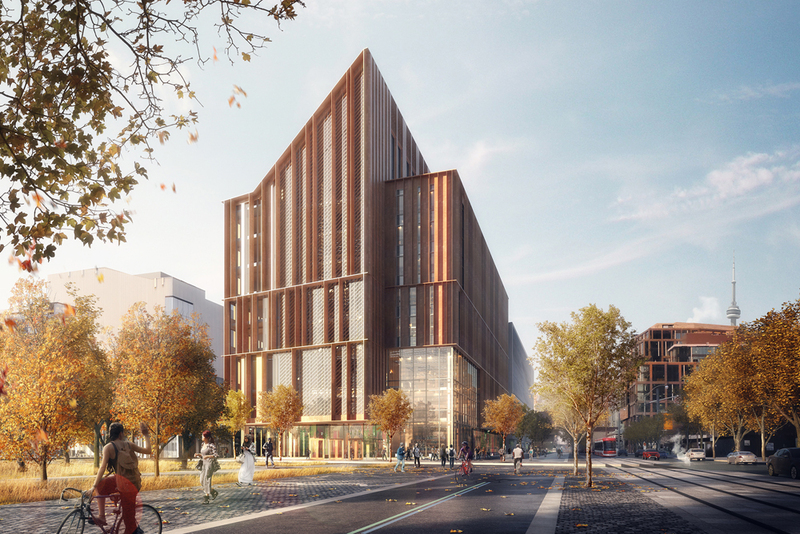 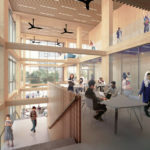 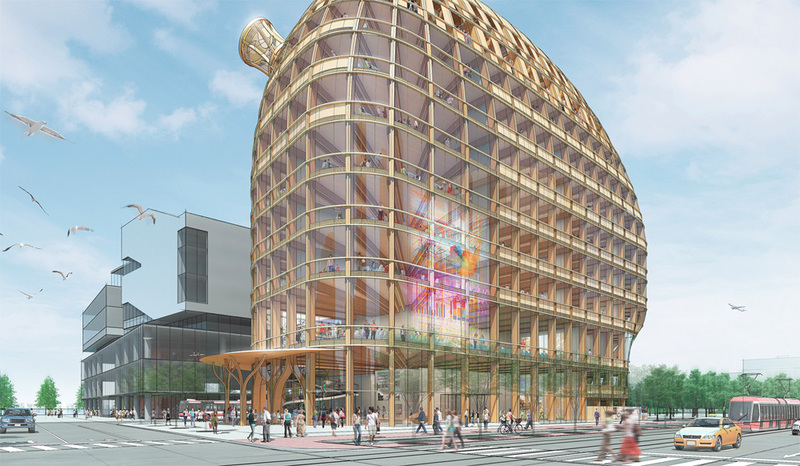 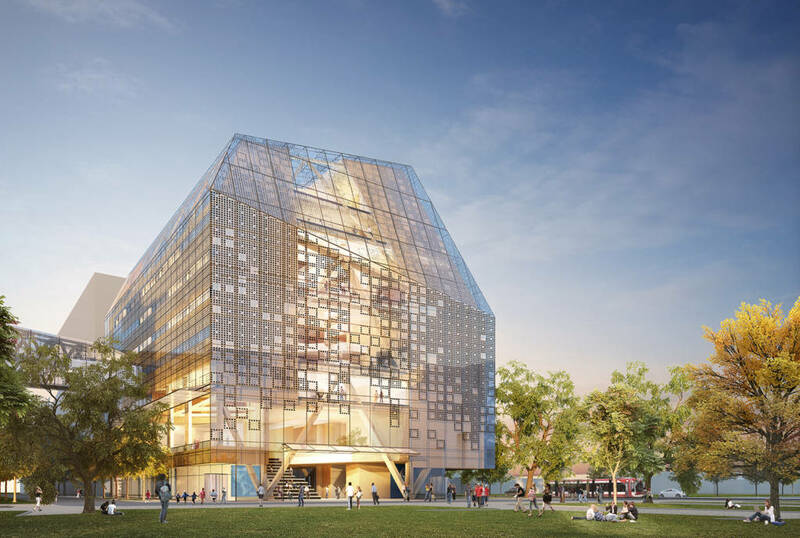 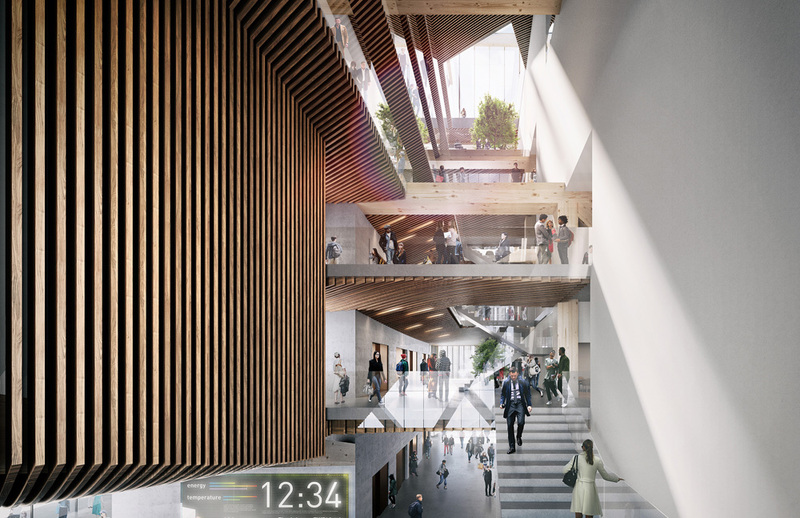 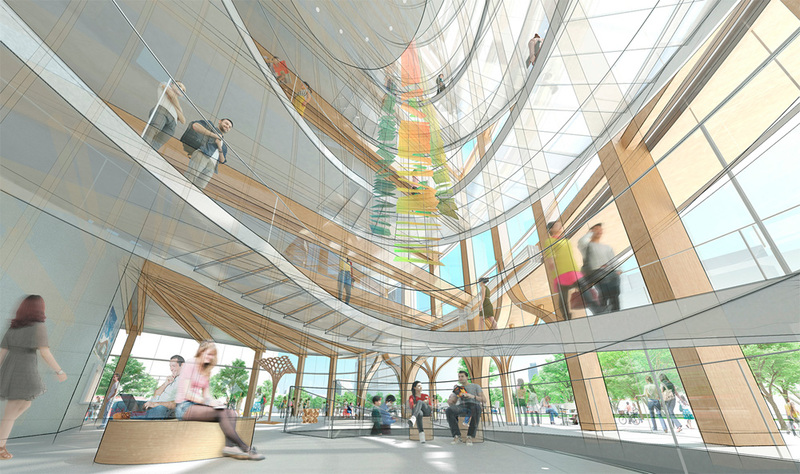 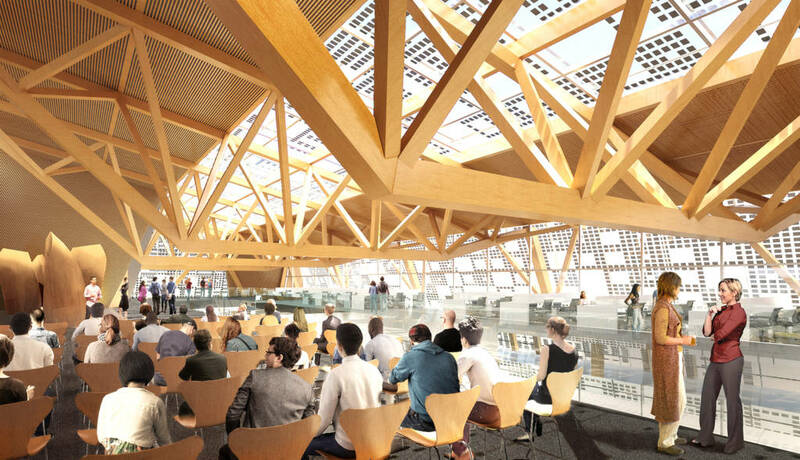 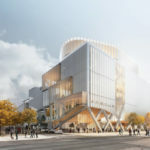 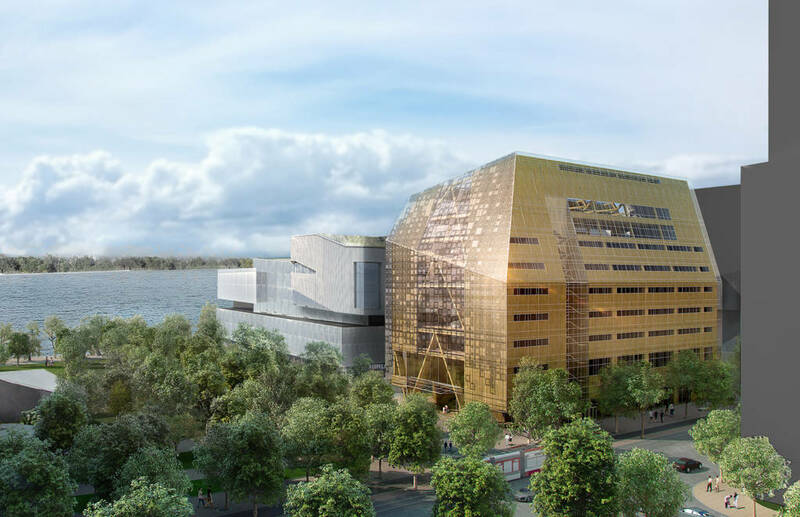 Four internationally-renowned architectural/design firms have prepared design concepts for the construction of The Arbour, a new tall wood, net-positive building at George Brown College’s waterfront campus in Toronto. 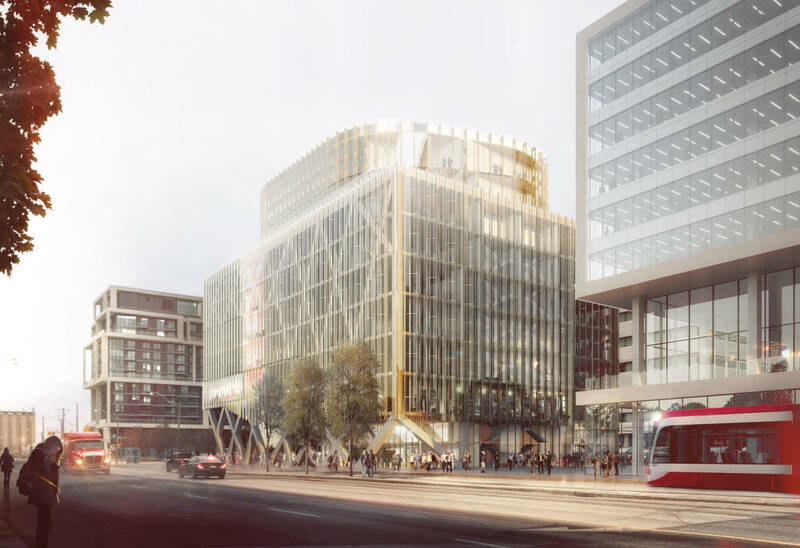 Moriyama & Teshima Architects + Acton Ostry Architects, Patkau Architects + MJMA, Provencher Roy + Turner Fleischer, and Shigeru Ban + Brook McIlroy are presenting design concepts for the 12-storey building. 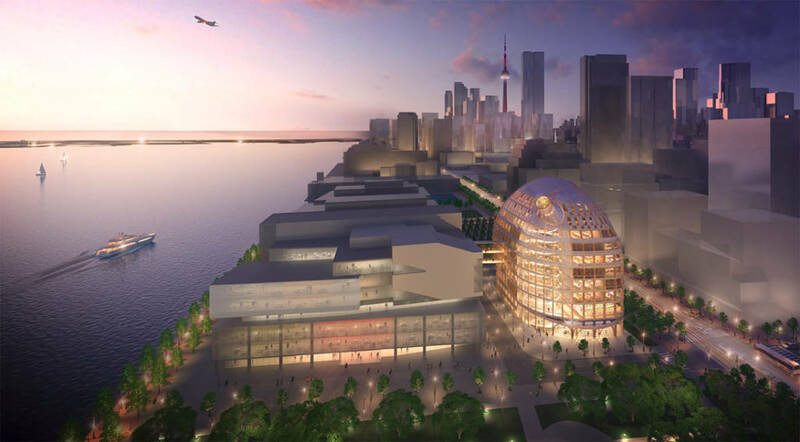 The winning selection will be announced March 28. 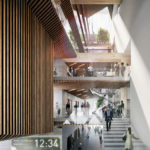 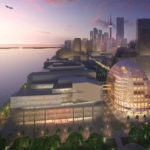 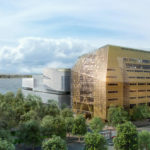 The planned 16,250 m2 (174,913 sf) low-carbon facility will be a landmark in the city’s East Bayfront community, housing a tall wood building research institute, George Brown’s School of Computer Technology, and a childcare facility. 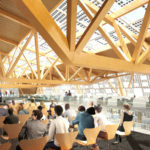 The Arbour is expected to be net-positive, reducing the college’s carbon footprint, and in turn, lowering greenhouse gas (GHG) emissions. 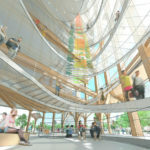 Once built, students and researchers will learn to design, construct, operate, and monitor climate-friendly buildings. 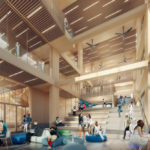 A key element in the creation of a low-carbon campus will be the integration of smart building systems: networked, intelligent, sensitive, and adaptable. 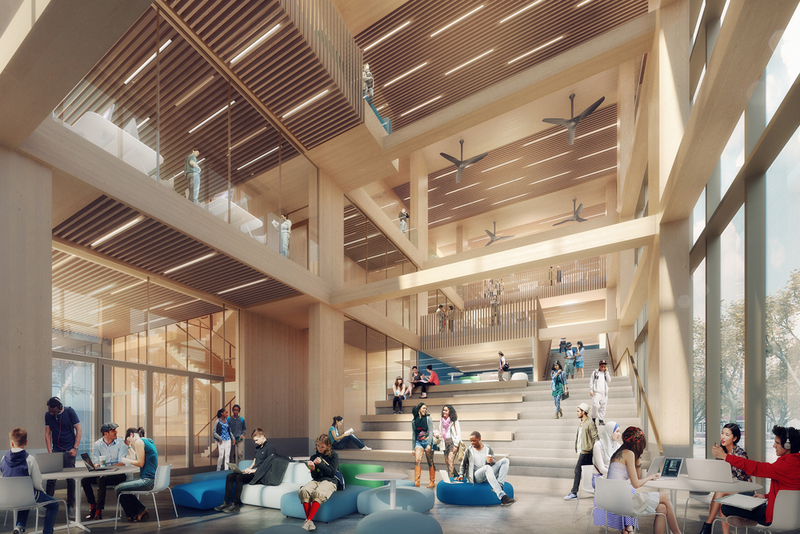 With building automation at the forefront of design and development innovation, this project provides an opportunity to create a facility that can integrate, adapt, monitor, and test latest technologies as well as share best practices with industry and students.